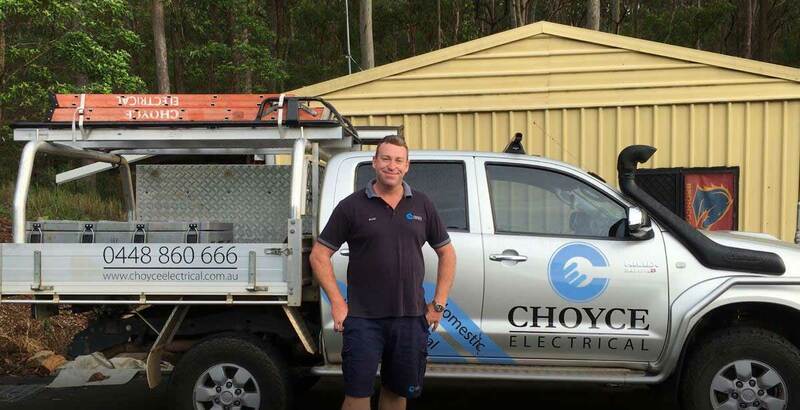 About Us | Samford & Northside Brisbane Electrician Choyce Electrical. 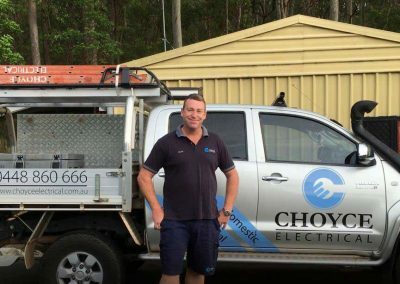 Choyce Electrical are Brisbane-based electricians servicing Brisbane northside areas with a range of electrical services for our customers. 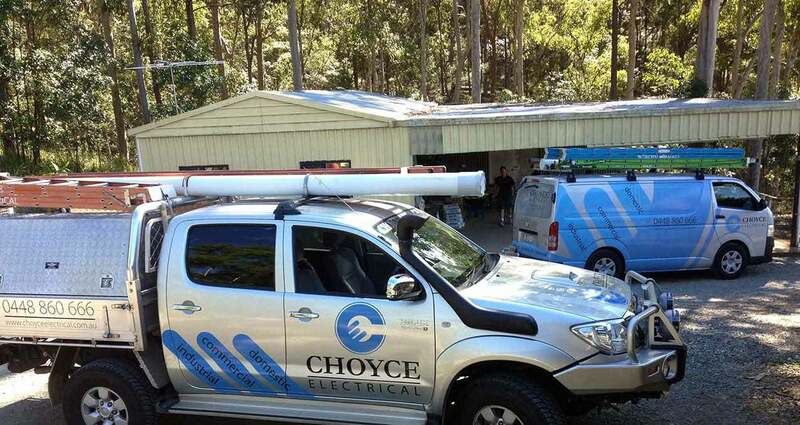 Established by Brad Choyce in 2009, Choyce Electrical prides itself on quality workmanship. 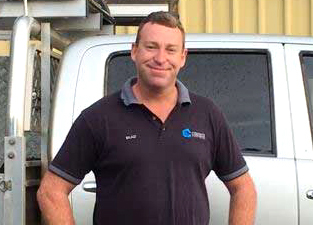 With over 20 years of experience in a variety of electrical applications, Brad is an expert at designing a solution to meet your needs; whether it’s a sensor light to safely traverse your garden path at night, to a full-scale commercial fit out. 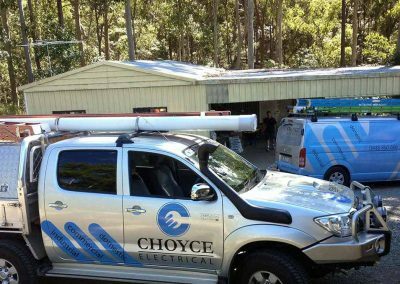 Whatever your electrical needs are, Choyce Electrical wants to be your company of choice! 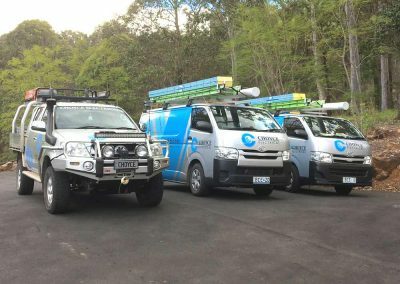 As a member of Master Electricians Australia, we are backed by expert technical advice and a world-class safety system. 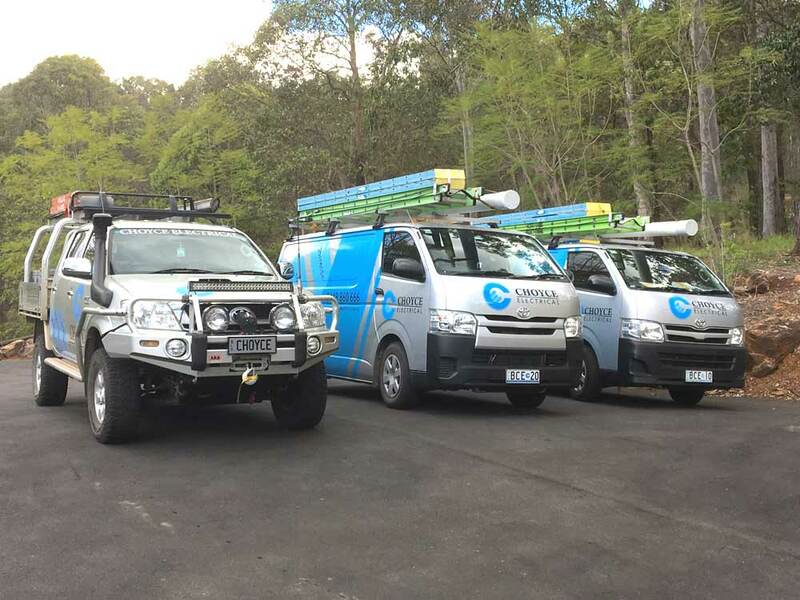 We are licensed (AU36888) by the Australian Refrigeration Council (ARC) to safely install split system air conditioners and avoid emissions of ozone depleting greenhouse gases. More info. All work done is tested in accordance with the requirements of the wiring rules and any other standard applying to the electrical installation under the Electrical Safety Regulation 2013.